Please welcome Mr Dennis Rea to the stage, or should we say the Clubhouse Lounge! 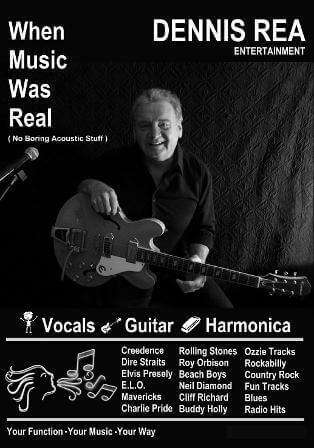 He’ll be singing through the decades from Rock’n’Roll to the soulful blues, it will be a walk down memory lane. We hope all Residents and their guests who attend enjoy themselves and don’t be shy to have a boogie or two.